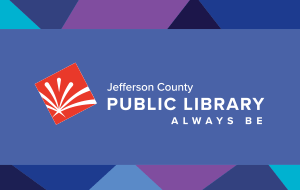 Welcome to the new jeffcolibrary.org. We're glad you're here! We'll use your feedback to make improvements, so don't be shy. If you have questions or run into issues, please let us know. Need more help getting up and running? Contact the library anytime.